Both our Audi showrooms in Epsom and Walton-on-Thames boast fully-equipped body shops that can take care of any external repairs your car needs. Book your appointment with our team as soon as possible so they can repair your car before the damage gets any worse. 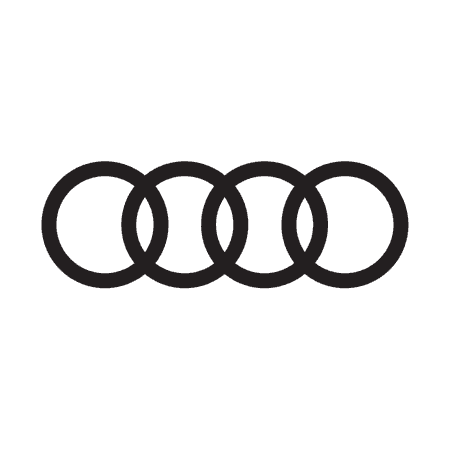 As an approved Audi dealership, the quality of our body repairs is second to none. Our technicians are highly trained by Audi to carefully repair the exterior of its various models using the latest methods and equipment. Where new parts are needed, we will make sure they are officially Audi to ensure your car leaves the body shop in top condition. Audi is a premium car brand and the models are crafted with superior materials. Absolute precision is necessary to ensure any repair blends seamlessly with the rest of your car. This is why it’s always recommended that you use a certified body shop, like ours, to make sure that your car retains its first-class look. Whether you have a large dent in the bumper, a scratch on your alloys or a mark in your paintwork, we have the tools, materials and expertise to put it right. If you’ve been involved in an accident and would like to claim on your insurance for the repair work, we may be able to negotiate with your insurance company on your behalf. Do speak to us about this service as soon after your accident as possible, so that we can start the process straight away.